Motorcycle Trends – You’ll Never Believe What’s Popular Now! Millennials are growing up and their hipster culture is going mainstream, affecting everything from fashion to, yes, even motorcycle culture. 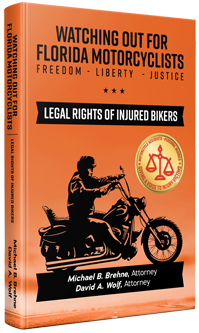 How Can 911 Biker Law Help Riders? With complex personal injury litigation and insurance coverage issues forming the core of our practice, 911 Biker Law provides outstanding client service for injured motorcyclists. Come and join the 911 Biker Law team as we support the community. Check out our photos from each event, view our community event calendar and more! 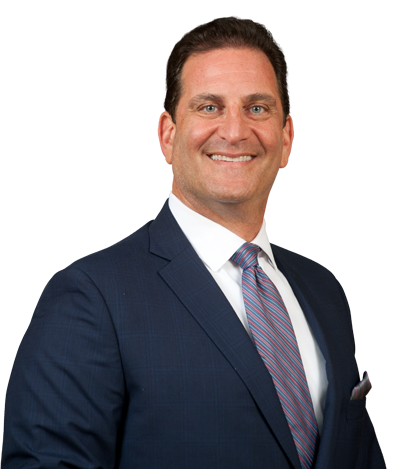 Orlando attorney Michael B. Brehne owns custom motorcycles and has long been a bike enthusiast, rider and proponent of safe riding. He knows all too well how the drivers of larger vehicles forget to look for motorcycles in traffic. 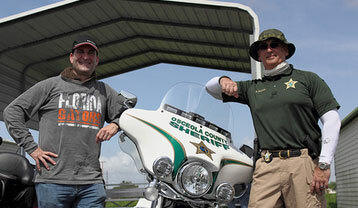 As a former law enforcement officer with the City of Orlando Police Department and the Florida Highway Patrol, and auxiliary state trooper, Mr. Brehne has investigated many motorcycle accident scenes in the course of his duties. 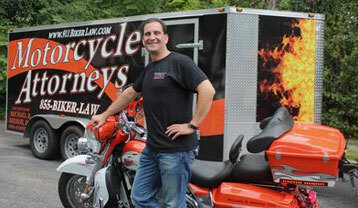 Our goal for our motorcycle accident attorneys is to maximize the total compensation from all available sources. 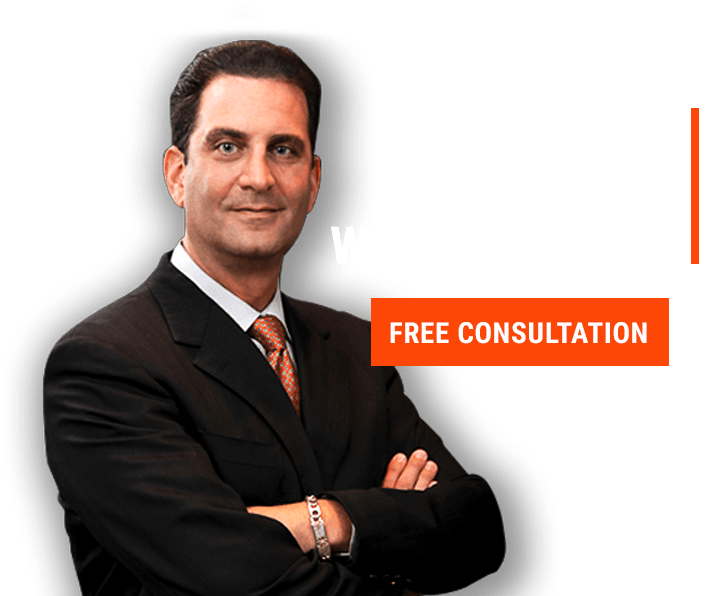 This requires a thorough understanding of Florida insurance law and practice as well as the litigation skill required to prove complex injury claims over determined defense opposition. Our attention to detail in the evaluation and presentation of damages claims can often make the decisive difference in a close case. 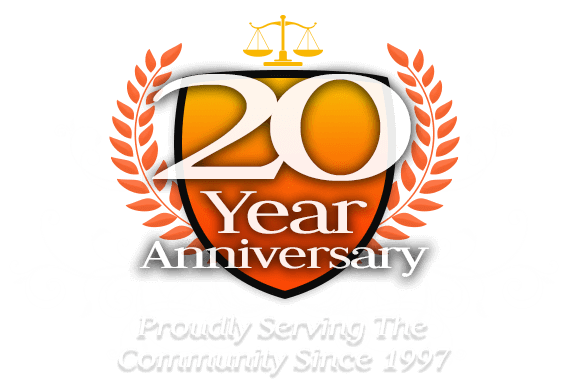 To learn how you stand to benefit from our litigation skill and our experience with bike accident claims, contact our Orlando personal injury law firm, 911 Biker Law. You pay no fees or cost unless we win. From the initial call to even after the case was closed, Michael Brehne's office was very informative, helpful and compassionate. 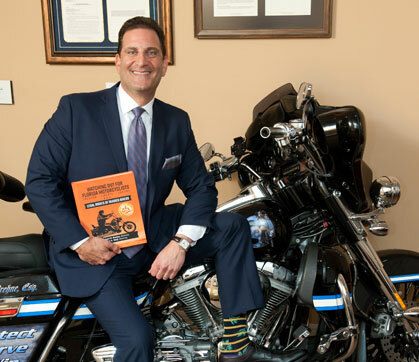 911 Biker Law and the Law Offices of Michael B. Brehne serve statewide, and our Orlando motorcycle lawyers move swiftly to any car or motorcycle accident scene. We represent not only Central Florida residents, but out-of-state bikers who have been injured while riding or driving in Florida. We accept all accident cases on a contingent fee basis, which means you pay no fees or costs unless we recover money for you. For a free consultation for insurance and injury cases, contact our Orlando motorcycle accident attorneys.